Last week was a big one here at the May house. 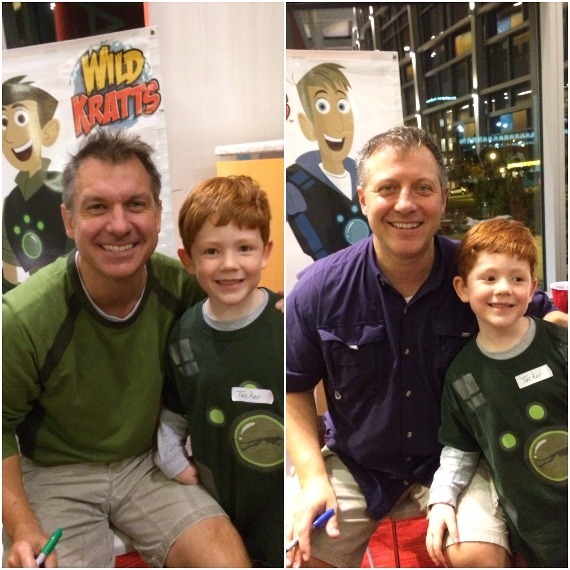 Way back in August, when Tucker turned 5, my parents gave Tucker tickets to see and meet the Wild Kratts (Wild Kratts are to 5 year old boys what Taylor Swift is to teenage girls....so yea this was a big deal). 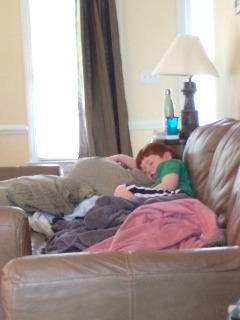 The big show was Sunday, but out of the blue Thursday, Tucker came home with a fever. CRUD! Tucker never gets sick-and now he's sick 3 days before the show of a lifetime?! First I called the pediatrician and they informed me this fever is a virus that is going around and lasts up to 9 days and all we can really do is rest and drink plenty of fluids. Well, that's all fine and good but he has to meet his heroes in 72 hours. So how can I get my boy feeling better?! Maty's! 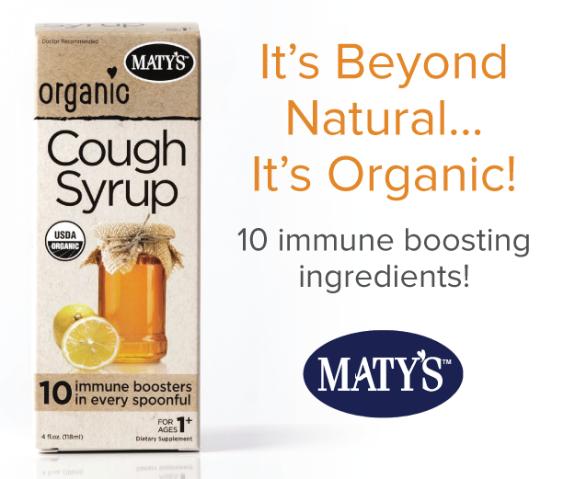 First Organic Cough Syrup Available Nationwide! 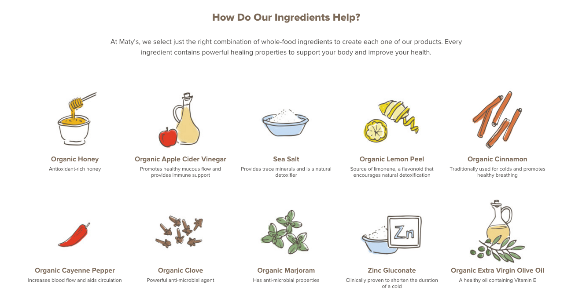 where there's a meal (or an organic cough syrup), there's a way! According to Tucker, "it was the best night of my life!" He got to meet and talk to Chris and Martin!